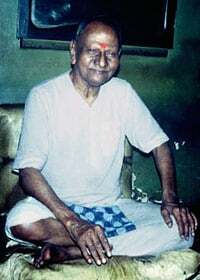 The great Advaita Sage Nisargadatta Maharaj was born Maruti Kampli to devout Hindu parents on a small farm south of Mumbai in 1897. He left at 18 and settled in Mumbai. In spite of his poverty and lack of formal education, a forceful personality and desire for independence led him to start a string of eight retail shops that eventually employed 30 people. He also married and fathered four children. He did not follow any particular course. He had an interest in spiritual matters that worldly success did not satisfy, and in 1933 he was convinced to meet a friend’s guru – Siddharameshwar Maharaj. 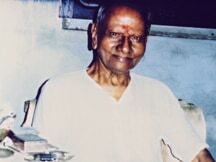 He quickly became a disciple and took the name Nisargadatta Maharaj. 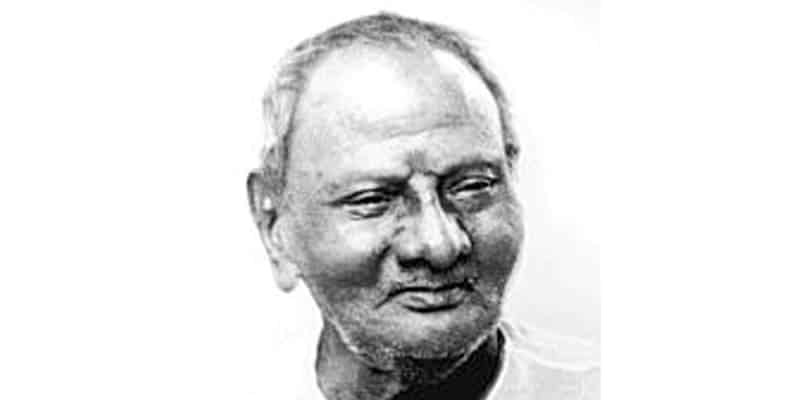 Shortly after the death of his guru in 1936, Nisargadatta attained realization. He left his family and business, expecting to live a life of renunciation in the Himalayas. He wandered for several years until persuaded by another of his guru’s disciples to return to his family responsibilties and the life of a householder – he saw that a life of dispassionate action would be more fruitful. You can be described only in terms of what you are not. He lived in Mumbai for the rest of his life, selling cigarettes in the one shop that had survived his absense. A small crowd gathered often at the shop to hear him talk about the non-dual nature of reality, and after he retired in 1966 he gave talks at his apartment twice a day. 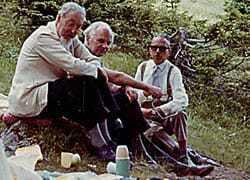 Many of the talks were recorded and transcribed, and a few were filmed. “The seeker is he who is in search of himself… To know what you are, you must first investigate and know what you are not. Discover all that you are not — body, feelings thoughts, time, space, this or that — nothing, concrete or abstract, which you perceive can be you. The very act of perceiving shows that you are not what you perceive. That sprouts and grows and brings forth flowers and fruits. In the talks at his apartment, Maharaj was open to sincere questions, but intolerant of spiritual speculation and theories. 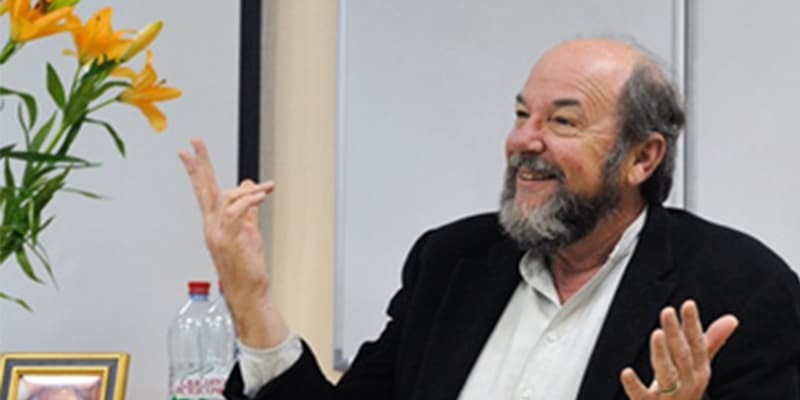 He aggressively directed seekers away from preconceptions and scripture, and toward direct experience. He was often the very opposite of the stereotypical gentle patient guru. He would challenge, contradict, criticize, scowl and shout in an effort to get his questioners not to understand him, but to understand themselves. One of Maharaj’s notable Western devotee’s was a California woman named Jean Dunn. 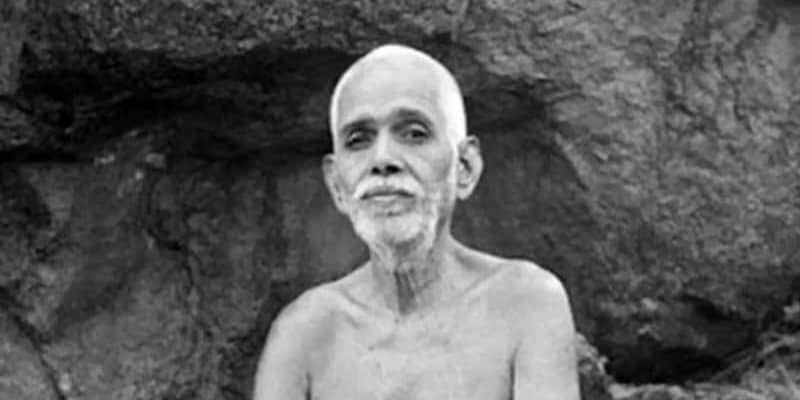 Like Frydman, Dunn had spent time with Ramana Maharshi before his death in 1950, and that association led her in 1978 to write an article about Maharaj’s teaching for The Mountain Path , the journal of Sri Ramanasramam. It was an article that attracted the attention of the then recently retired Ramesh Balsekar, who subsequently read I AM THAT and sought out Maharaj’s Talks. 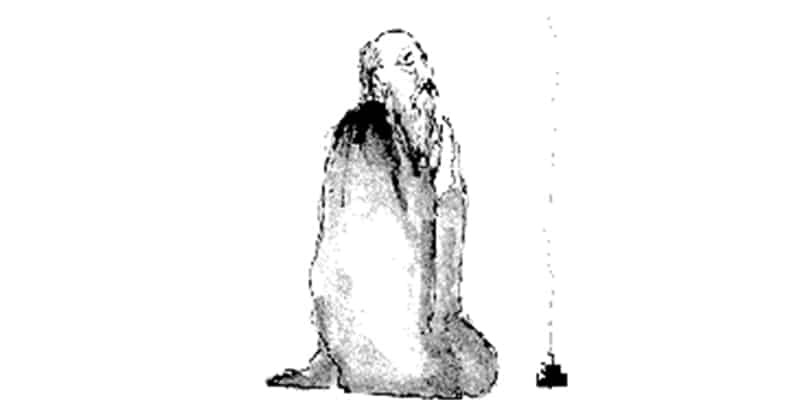 An eBook called I Am Unborn , prepared from notes of Maharaj’s 1979 talks is available here for free as a 130 PAGE PDF FILE. You cannot realize your Self. I AM THAT was finally published in the United States in 1982, shortly after Maharaj’s death in 1981, and at about the same time as three more English language books compiled by Jean Dunn. Two of Dunn’s books, Seeds of Consciousness and Consciousness and the Absolute , (as well as I AM THAT are AVAILABLE IN OUR SHOP.